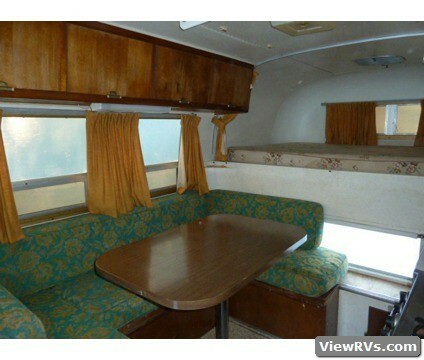 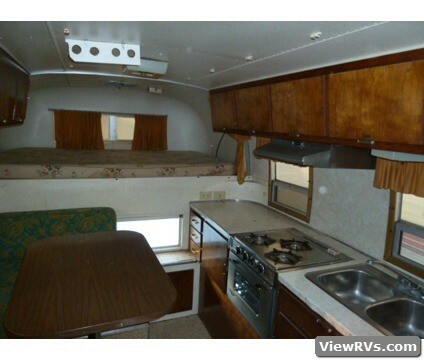 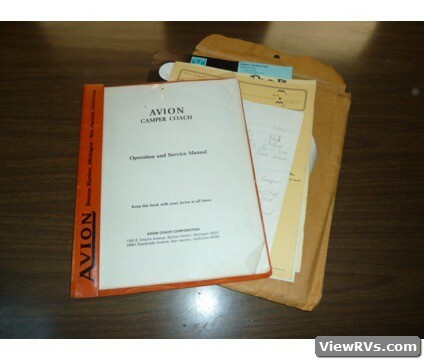 1967 Avion C-11 Truck Camper Exhibit "A"
Very nice for the year Avion slide-in truck camper. 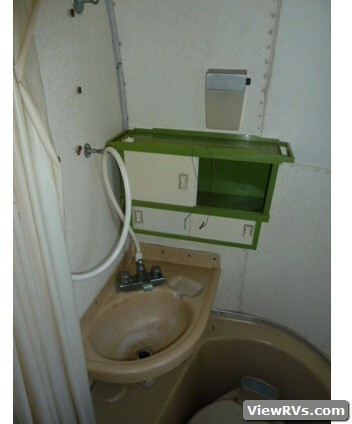 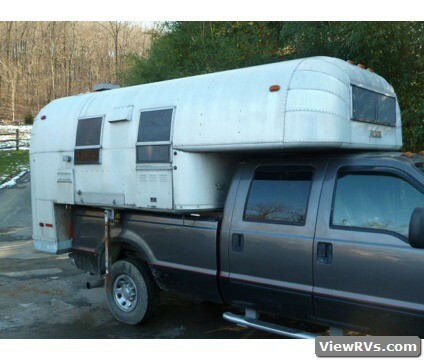 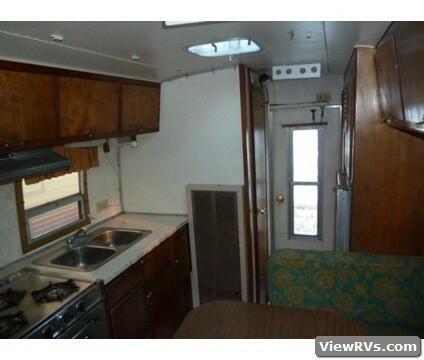 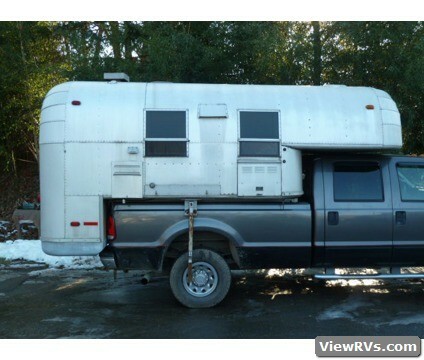 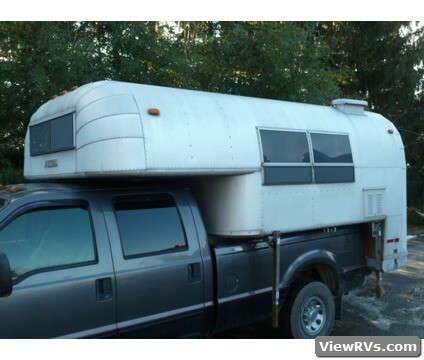 Has fridge, stove, full bathroom, jack stands. 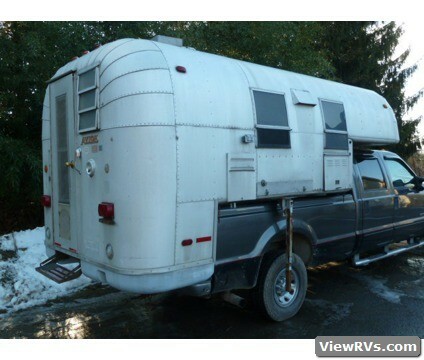 Very nice Airstream feel on the inside and look on the outside.